Maximum extension length is 4.5 feet. 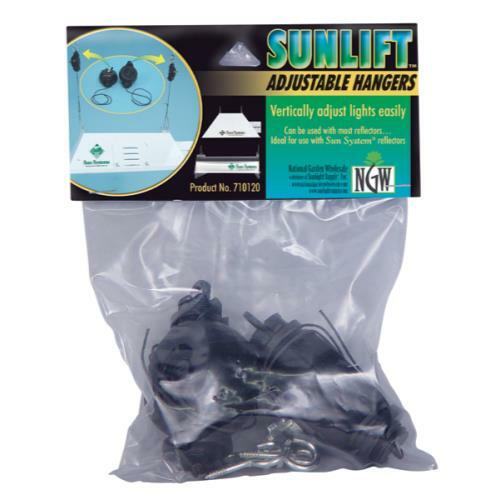 SunLift® is a reflector suspension system which allows you to adjust the height of a hood in one simple movement. The tension mechanism will keep the hood in place once it is set at the desired height. The support strings pull out and retract like a yo-yo. 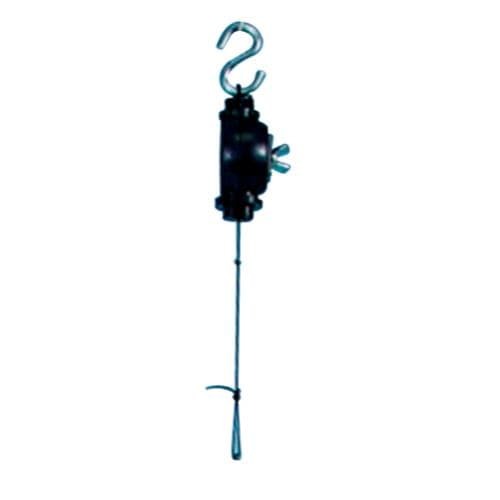 Features a Japanese made stainless steel, heavy duty spring. This premium quality product is superior to all other brands on the market. Competitive products are simply not as strong or reliable as the original SunLift® brand. 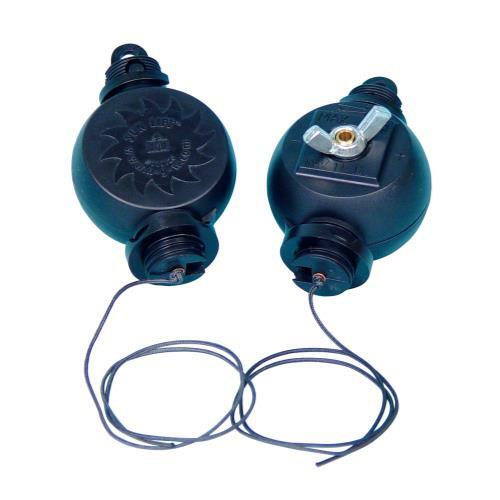 A pair of SunLifts can support up to 22 lbs Finally a simple way to raise a hood as plants grow!